• Ideal for Plasma and LCD monitors. 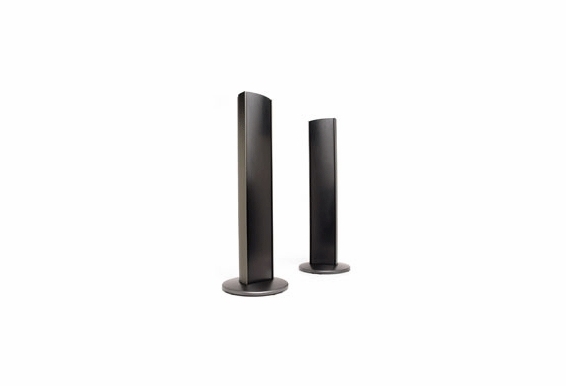 • Use with AST-220S Satellite speakers for floor standing setup. • Includes bases (AST-Base) and hardware. 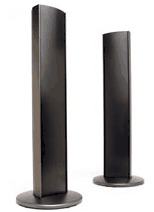 • Floor level speaker level input.